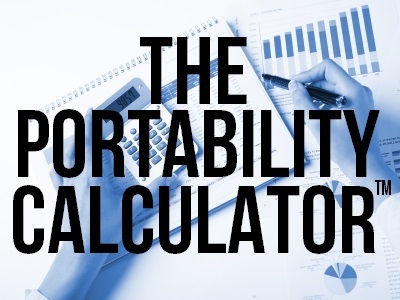 Includes: Downloadable zip file containing The Portability Calculator (Microsoft Excel file), Owner’s Manual, Marketing Tools, and White Paper. E-mail with instructions on how to download zip file will be sent upon order completion. Includes: CD-ROM with The Portability Calculator (Microsoft Excel file), Owner’s Manual, Marketing Tools, and White Paper. Orders are typically sent within 3 to 5 business days and are sent via USPS 2-Day Priority Mail. Is About to Close - - Unless You Grab It Now! 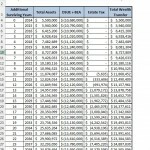 Whether you’re a CPA, estate planning attorney or a financial advisor (who’d like to generate more referrals from CPAs and attorneys), here’s a unique chance to generate immediate revenue - - but it’s only available for a few more months. 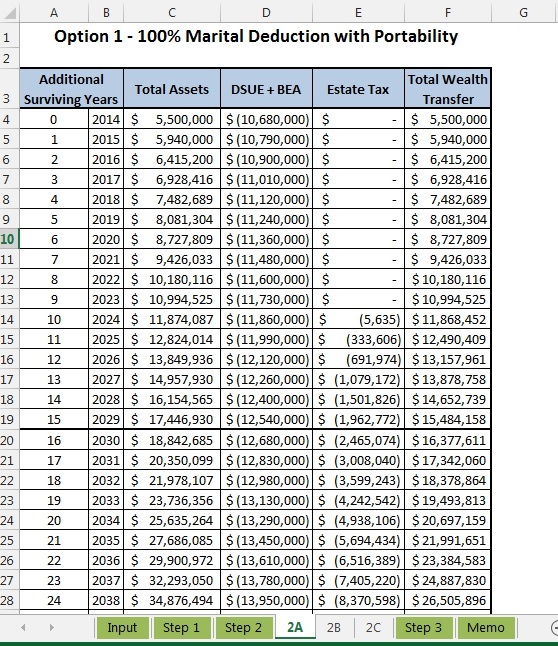 IRS Revenue Procedure 2014-18 allows a surviving spouse to still elect “portability” of their deceased spouse’s unused estate tax exemption amount, even if the death occurred in 2011, 2012, or 2013, provided an estate tax return (Form 706) is filed by December 31, 2014. 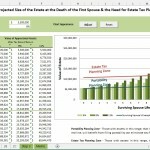 But filling out the Form 706 to elect portability is the easy part. 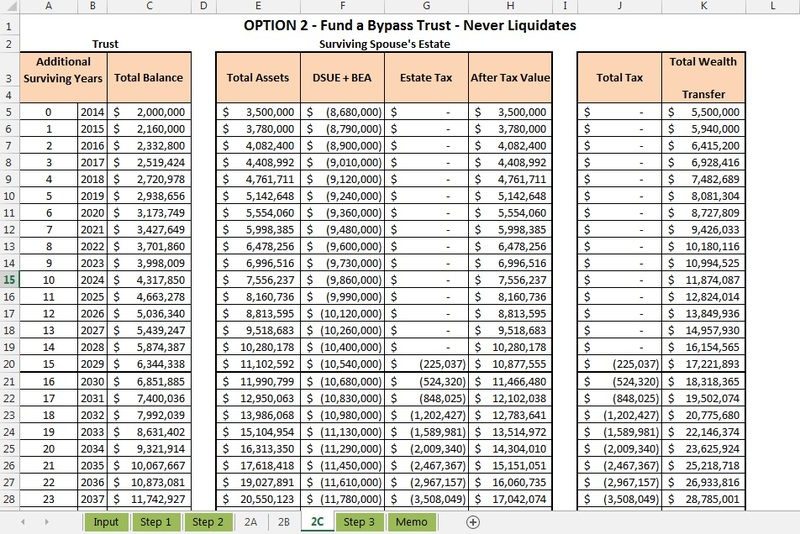 The not-so-easy part is making the decision, along with the surviving spouse, whether to elect portability at all, or fund a “Bypass Trust”, or do some of both! 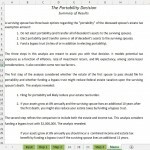 This portability analysis needs to be done BEFORE you even file the election. 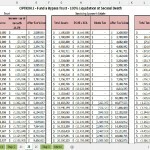 How can you do this analysis as scientifically as possible, and do it quickly (even with the client right in front of you)? 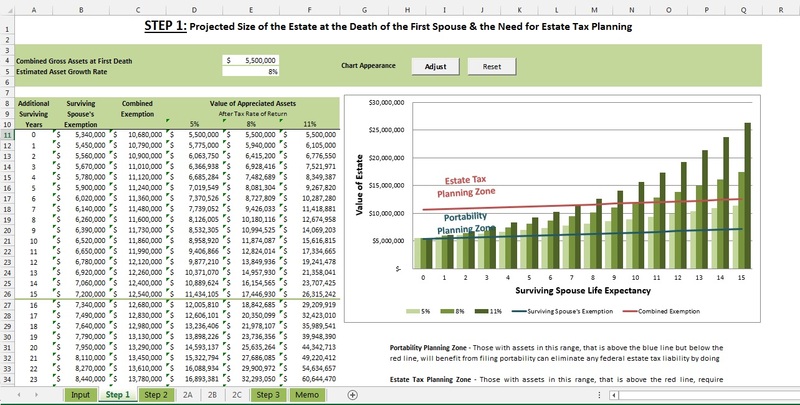 Nationally renowned tax and estate planning expert, Robert S. Keebler, CPA, MST, AEP (Distinguished), CGMA, has put together a brand new tool known as…. 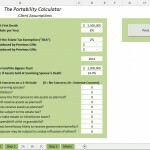 With this special and timely calculator, you can simply and easily weave the portability discussion into any client or prospect meeting - - in just 15 minutes or less - - and generate significant additional revenue (or referrals to other professionals that will come back to you in kind). 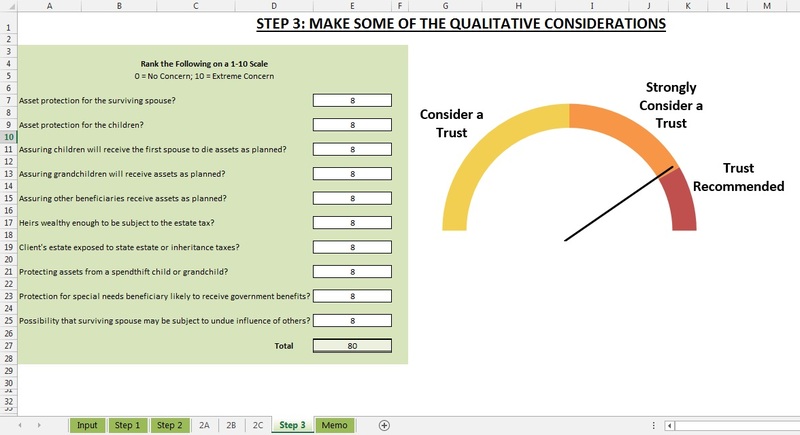 Bob Keebler’s Portability CalculatorTM includes everything you need so you can, step-by-step, conduct effective portability conversations. Click the “Details” tab for a full list of what is included with this product. 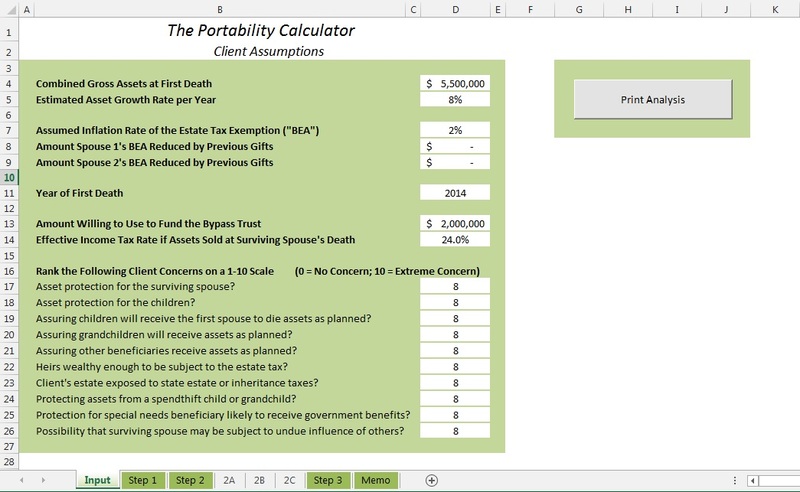 The Portability CalculatorTM itself in a modifiable and user-friendly Microsoft Excel file. 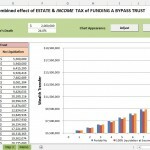 This calculator is an easy-to-use software tool that allows you to enter the client’s variables and assumptions on one simple screen and instantly generates both mathematical and qualitative analyses, accompanied by understandable graphic representations of the results and a written summary that you can immediately show to the client (or customize first). 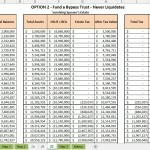 To view samples of the software and get a glimpse of the software and how it works, click the thumbnail images below. 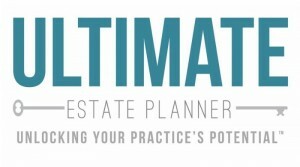 An Owner’s Manual to help you navigate the calculator so that you can quickly and easily implement this tool into your practice. 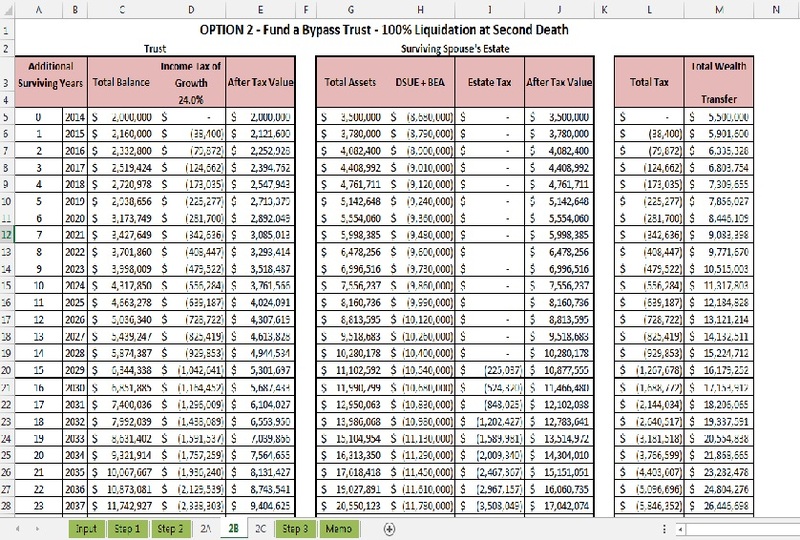 A Client Letter that you can modify and send to clients, explaining why they should come in and see you (particularly effective if you can identify on your client database decedents who have passed away since December 31, 2010). 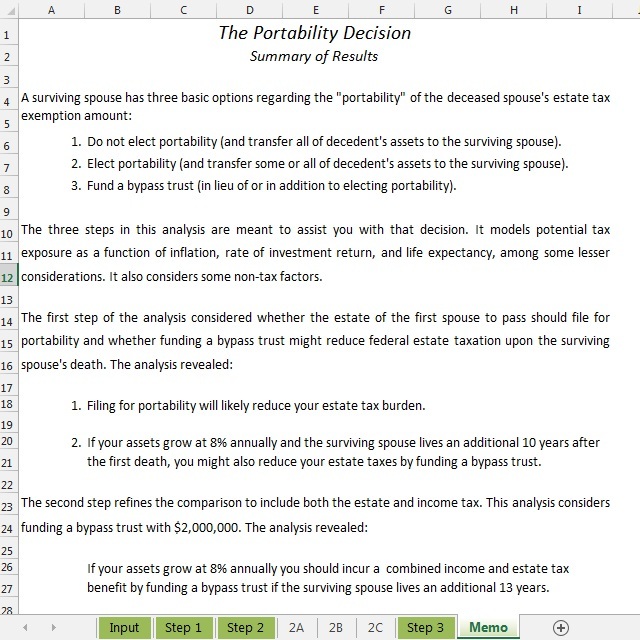 “The Portability Decision” Slides, which includes a short set of plain-English talking points (on Micorosoft PowerPoint) to introduce the client to the portability decision - - leading the client and you directly into the use of the Portability CalculatorTM. You can choose from a Standard Package, which features a digital download, so you can immediately download your product order and begin implementation, or the Premium Package, which includes a CD-ROM with the contents of the product sent to your office within 5-7 business days.